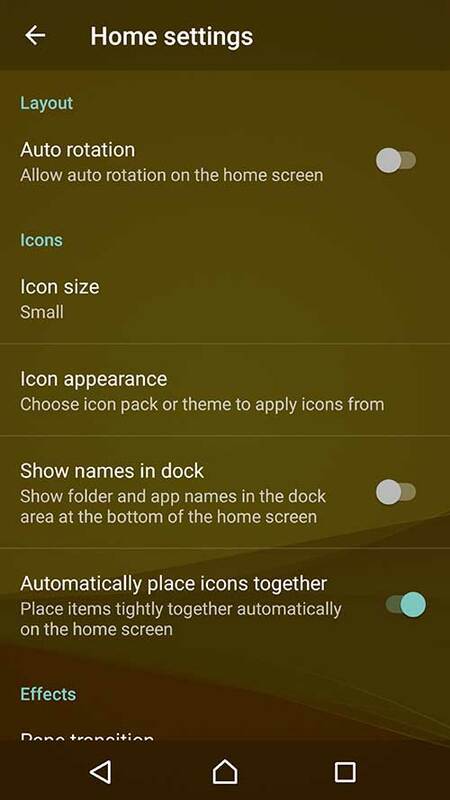 Change App tray sort order to "Own order". In the folder that contains duplicate icons, completely empty the folder (by moving out all app icons) so the folder disappears. 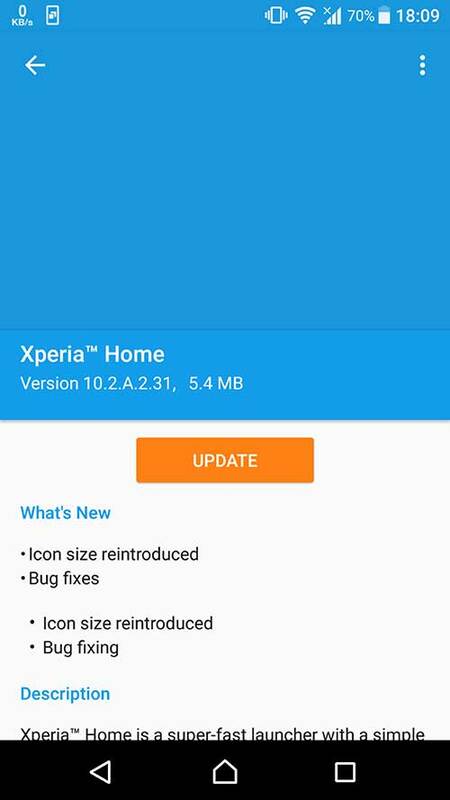 As always there are many bug fixes and performance enhancements in the update. 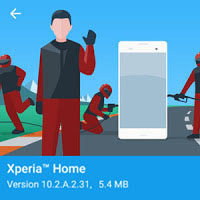 You can download the apk for manual installation from the below link.